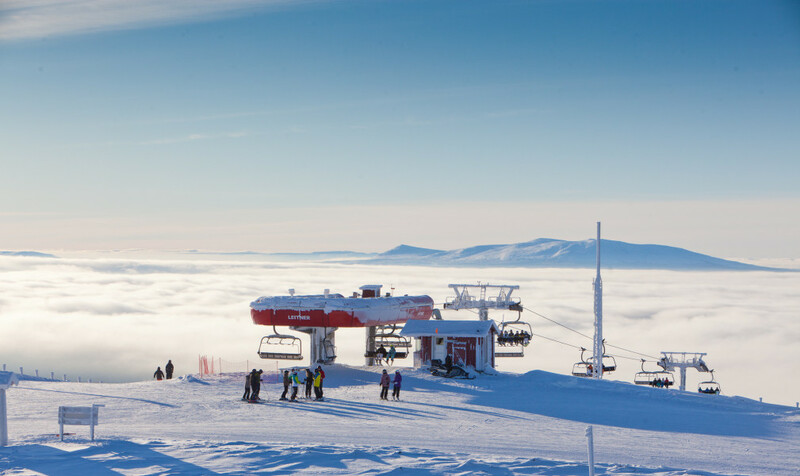 Elevated between 1942 ft and 3104 ft, the Ski Resort is among the 15 highest elevated Ski Resorts in Sweden. The vertical drop from summit to base is 1161 ft. 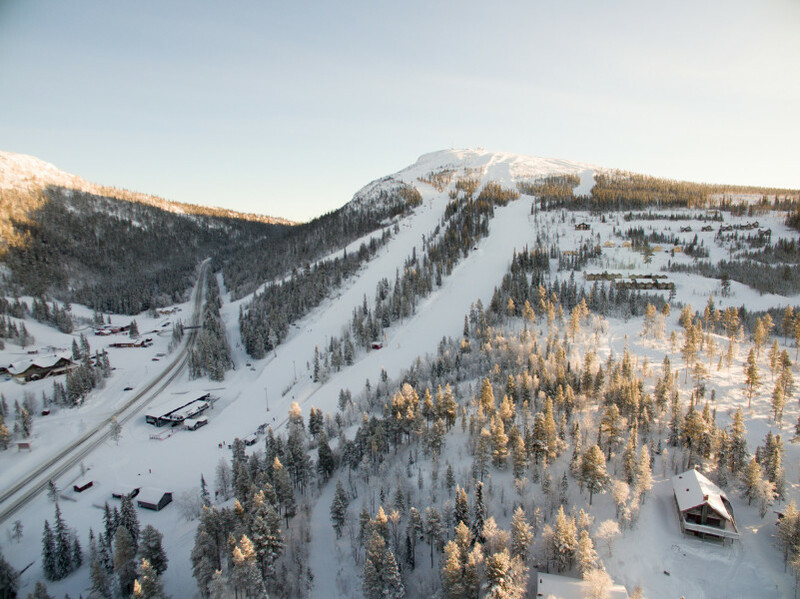 The average difference in altitude between base and summit of Ski Resorts in Sweden is 1099 ft.
During the season (from Nov 24 till Apr 21) the average snow depth at Vemdalsskalet is 32 ". Snow coverage is usually best during March, offering an average base depth of 35 ". 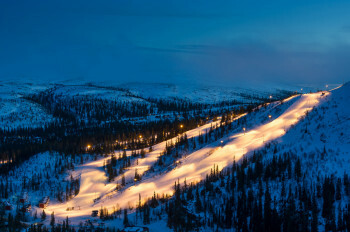 Therefore Vemdalsskalet is among the 15 ski Resorts with best snow conditions in Sweden. Vemdalsskalet is situated right between the resorts Klövsjö and Björnrike, about 10 minutes away from Vemdalen. 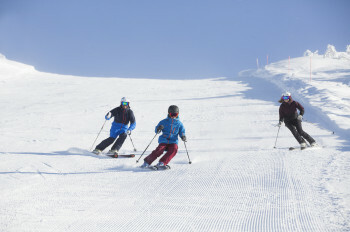 The resort offers much variety in winter sports with two different mountains. It spreads across the mountains Hovda (914 meters) and Skalsfjället (946 meters). 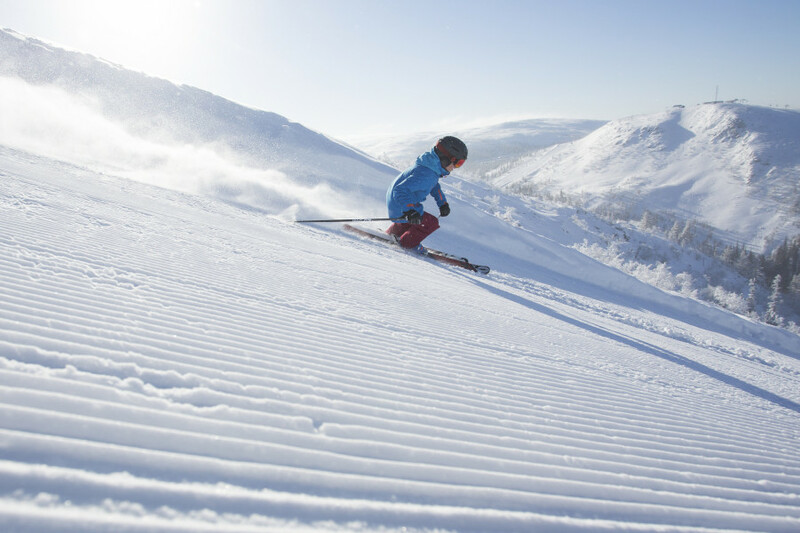 Skiers and snowboarders find around 18 kilometres (11 miles) of slopes for different skill levels. Hence, the ski resort is suitable for families and beginners as well as for more experienced skiers. 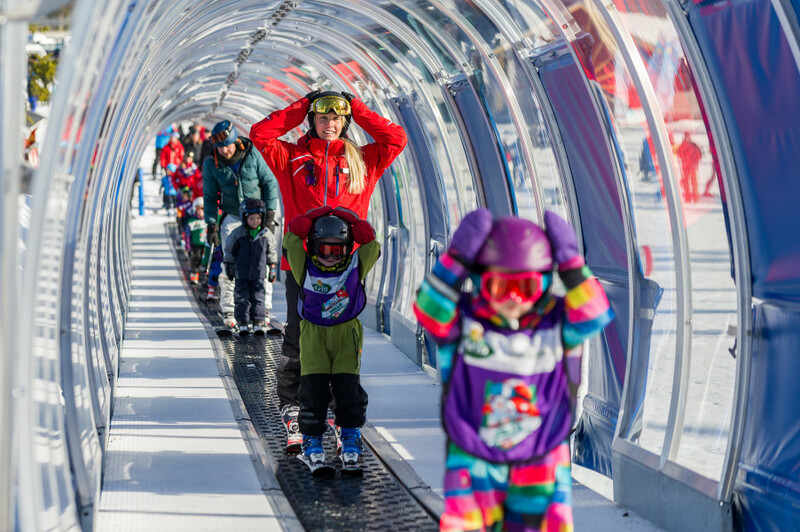 Each base station features an express lift to take you right back up the mountain. Vemdalsskalet is serviced by 10 lifts in total. The little ones find a generous kids' area to practise their first moves. The area even includes a special kids' chair lift and a mountain nursery. 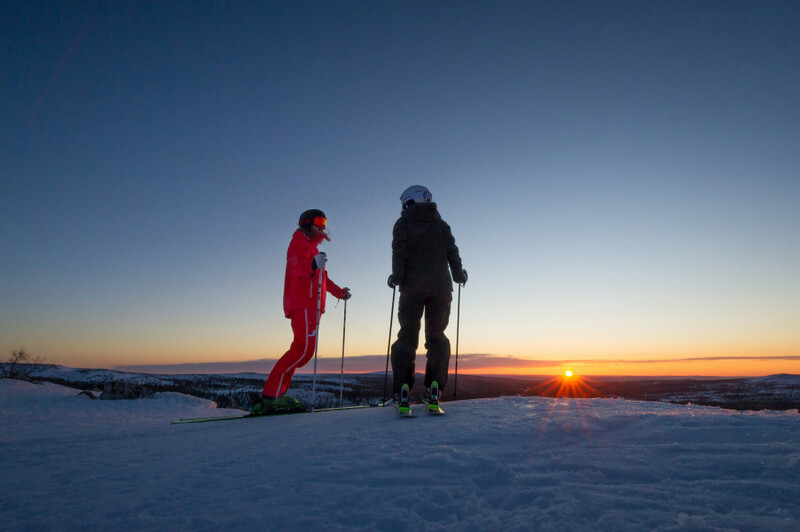 At Vemdalsskalet ski resort you have various options to end your day with some après-ski. If you want to go out after skiing, you get to choose between live music, dancing, and night clubs during peak season. From Östersund, follow e45 and Route 316 and 315. Coming from Sundsvall you follow E14, Route 83, and Route 315 to the ski resort.